Bambolina at the Market 7-24-16!! Mark your calendars! Bambolina of Salem with be joining us this Sunday (July 24th) with their portable wood-fired oven cooking up their famous Neapolitan pizzas. If you haven’t had a chance to visit their restaurant, now is your chance to sample some of their amazing creations, we promise, you won’t regret it! We’ll see you there on Sunday 10-1! Sign up for a CSA Share with Long Hill Orchard and you can pick up your share at the Farmer’s Market every Sunday this summer. The CSA includes fruits & vegetables and plenty of variety. Simply visit their website, download the membership form and mark it for Swampscott. They anticipate selling out so sign up now! 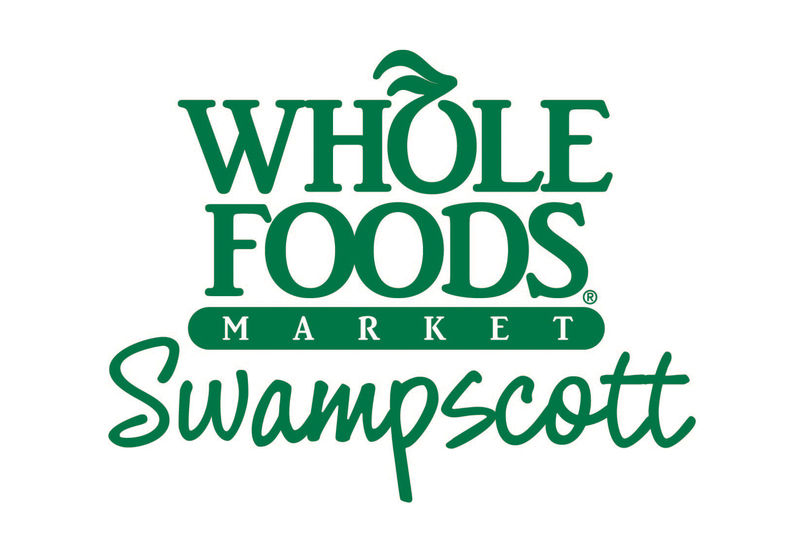 This weekend at the market Whole Foods Market Swampscott will be joining us to do a cooking demo featuring fresh local produce. Make sure you stop by their tent to see what they’re whipping up and talk with their healthy eating expert. We would also like to give a big welcome back to Fille de Ferme who will be joining us for this week only. 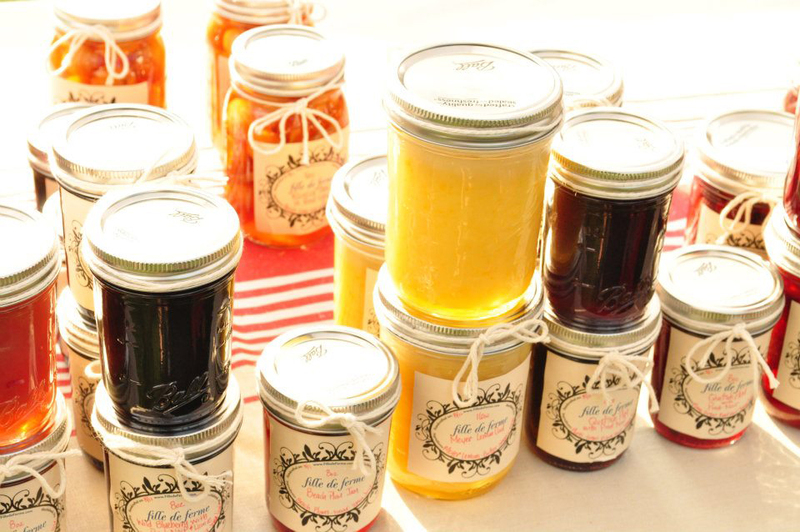 You may remember them from our first year at the market, they have a variety of oh-so-delicious homemade jams and jellies. Make sure you stop by and stock up! The Board of Health will have a table at the market this week. Freshly designed, usable tote bags will be handed out and to promote mercury awareness, a free LED light bulb will be given to those who trade in a compact fluorescent bulb (no shop bulbs, supplies are limited). Vendors joining us this Sunday are…Swiss Bakers, Salem Spice, Witch City Salsa, Alfalfa Farm, The Cannoli Corner, Grant Farm, Fille de Farme, Clark Farm, Moran’s Pet Food, Lanni’s Orchard, Golden Cod Fish, River Rock Farm, Long Hill Orchard, All Fruit, Pour Man’s Coffee, Pickle Emporium, Rowands Fish & The Soup Guy. Crafters at the market this Sunday are…Karol Peralta Crystal Jewelry, Salem Soapworks, Sew Envious Scarves Bags & Belts, Aerophytes plant sculpture/potting. 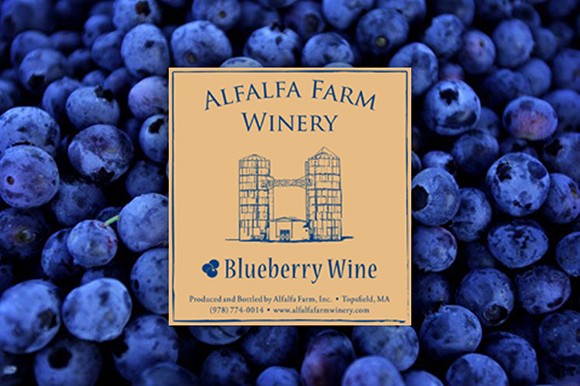 Make sure you stop by to visit Alfalfa Farm Winery at the market this summer, they are based in nearby Topsfield, Massachusetts and carry a variety of reds and whites along with their famous Blueberry Wine. Last weekend they had a delicious red sangria they were sampling. Check out this great feature article in the Boston Globe. Sunny Garden Tomatoes will be joining us at the Farmer’s Market this weekend selling a wide variety of heirloom tomato plants. The tomatoes are “non-certified organic”, non-GMO, non-hybrid. 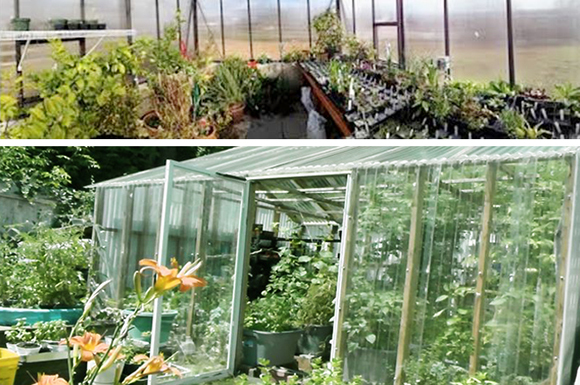 They use homemade compost, and local seaweed in their potting soil mix. This results in a strong & hearty plant that is more pest-resistant and produces a more flavorful fruit. 5 for $25 – Mix and match! 1 for $8 -Great for beginners or experimentation – it’s fun! Orders/quantities can be ordered for following week if desired. Generally, cherry tomatoes provide more small fruit throughout the growing season, whereas slicing tomatoes ripen all in the same month, then die off. Nothing is nicer than a multicolored bowl of tomato salad with fresh olive oil, balsamic or red wine vinegar, sea salt, and basil or oregano! 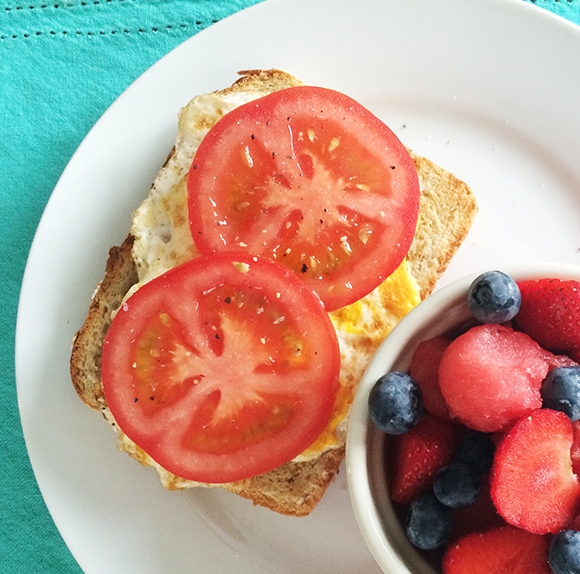 Another favorite is toasted sourdough bread slathered with mayo and slices of fresh garden tomatoes! 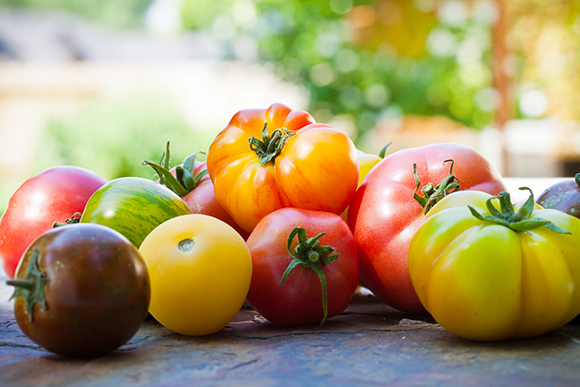 Come find Sunny Garden Tomatoes at the market this weekend and stock up on these hearty tomato plants for your garden. They’ve done all the hard work for you! Announcing our 2015 Market Vendors! 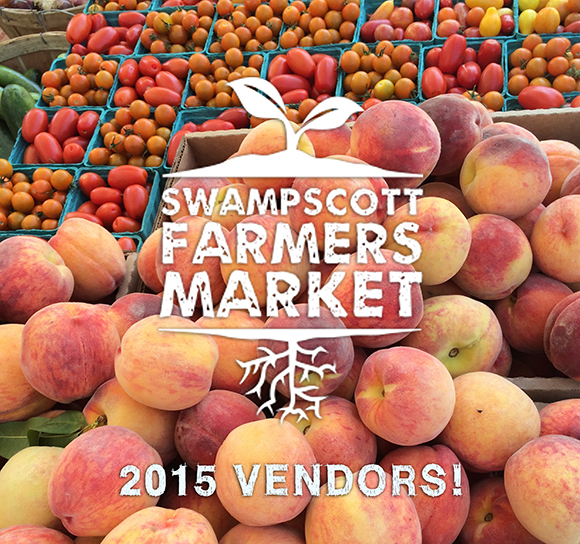 We are excited to announce our list of vendors for the 2015 Farmer’s Market! We have a great crew of returning vendors along with new and exciting ones selling goodies like maple syrup, cold brew coffee, pickles and hard cider! To view the full list, visit our VENDORS page and don’t forget to go follow them on facebook so you can follow their status and stay up-to-date on things like what they’re growing, new flavors and what they’ll be bringing to the market! We can’t wait to see you out there on June 14th for Opening Day, only a month away! 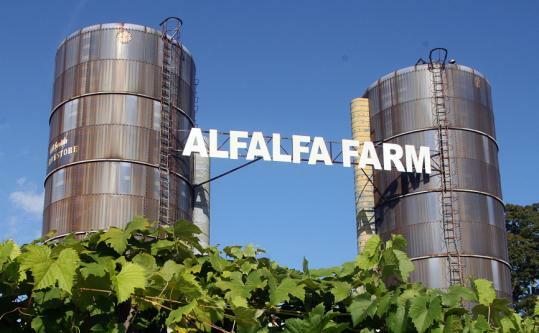 Alfalfa Farm Winery has been with us since our first year at the market and we’re so lucky to have them. If you haven’t had a chance to stop by and sample their wines, its never too late! Get down there this weekend to pick up a few bottles for dinner or to keep on hand as host/hostess gifts. 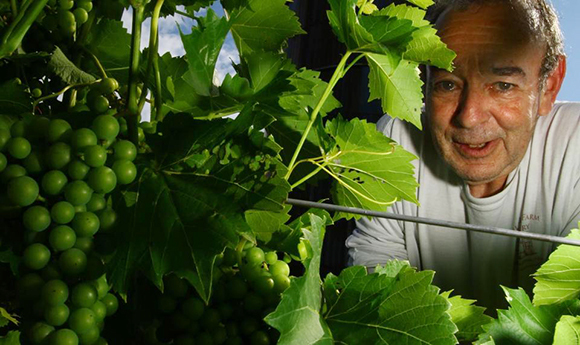 Alfalfa Farm Winery is a family-owned and operated vineyard in rural Topsfield, Massachusetts. They produce a variety of hand-crafted wines and host customized wine tastings for up to 80 guests in their tasting room. They make a variety of award-winning, New England-style wines, from Aurore and Foch grapes grown in their vineyard to fruit wines including blueberry and cranberry. Their popular Blueberry Wine is now in stock! Make sure you stop in and pick some up while it lasts! For more information visit www.alfalfafarmwinery.com.